As an independent supplier of aggregates we are in a unique position. 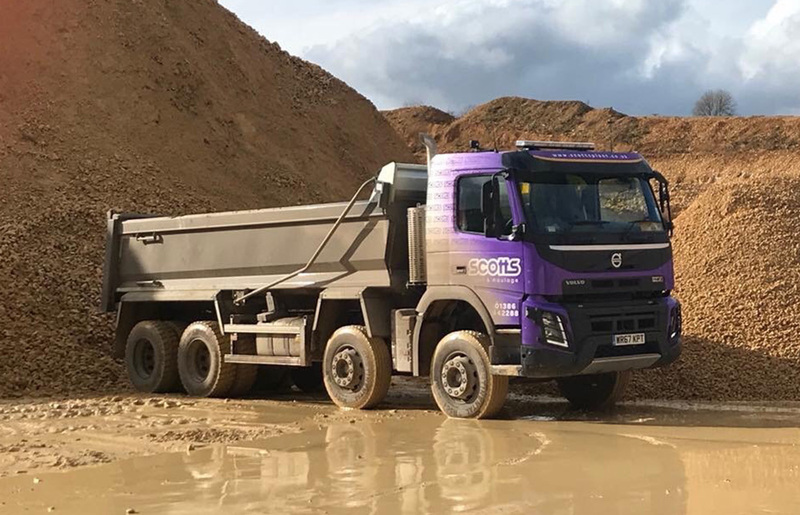 We have access to almost every quarry and recycling facility within a 50 mile radius of Evesham, so no matter what stone, sand or gravel you may need Scotts can offer not only great prices but we can back them up with unrivalled delivery times! As an upper tier licenced waste carrier we are able to offer the removal of all wastes. Whether you need to dispose of inert waste, non hazardous waste or hazardous waste we can tailor a price to suit your needs. We have access to many disposal facilities and also soil washing plants to remove any contaminants. We have fifteen 8 wheel tippers in our fleet. All with latest safety options including weighers, reverse cameras auto sheeting systems. All of our drivers have CSCS cards and are experienced in working on a broad spectrum of sites. From your neighbours front garden to a large housing site, to working on the motorways at night to delivering lime to remote farms. We offer loose aggregates from the yard. We generally stock Type 1 Roadstone, 40mm down, Sharp sand, building sand, road planings. Sold by the bulk bag but we can load it onto almost any size van or trailer loose with our bagging bucket. Based in the Vale of Evesham, Scott's Plant and Haulage is a family-run business with over 15 years’ experience – built on the foundations of quality, reliability and customer service. Our fleet – comprising 15 eight-wheeled tippers – is available for hire. We supply muckaway, aggregates, sand and gravel, topsoil and road planings – 24 hours a day, 7 days a week throughout Worcestershire, Warwickshire, Gloucestershire, and Oxfordshire. Smiths (Gloucester) Ltd regularly employ the services of Scotts Plant. 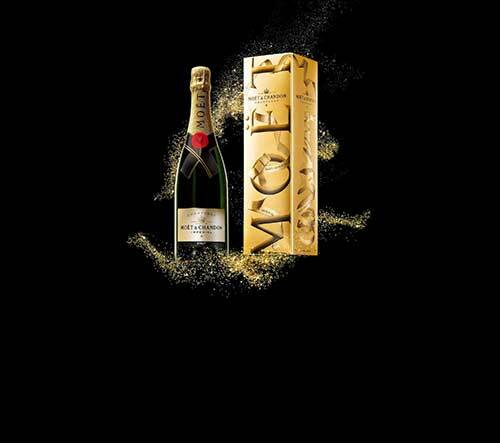 It is an easy company to do business with, the service they provide is both honest and reliable.